When will we walk on Mars? How do I become an astronaut? 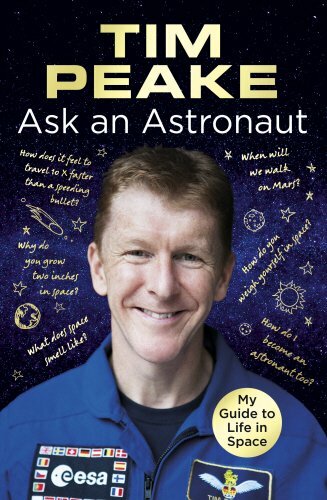 All of these questions and more answered in Tim Peake’s book, Ask an Astronaut! How does it feel to orbit Earth ten times faster than a speeding bullet? What’s it like to eat, sleep, and go to the toilet in space? Ask an Astronaut is Tim Peake’s personal guide to life in space, based on his historic Principia mission! The book is based around the thousands of questions he has been asked since his return to Earth. From training to launch, from his historic spacewalk to re-entry, Tim talks in-depth about every aspect of his mission! 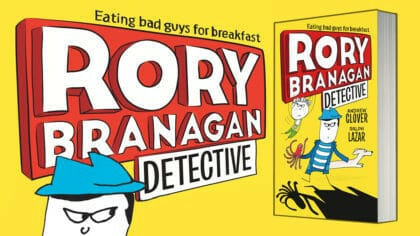 He also reveals the cutting-edge science behind his totally awesome experiments, and the wonders of day-to-day life on board the International Space Station. If you want to hear more from Tim Peake and life in space, you can also listen to this episode of Dan’s Science Weekly Podcast!